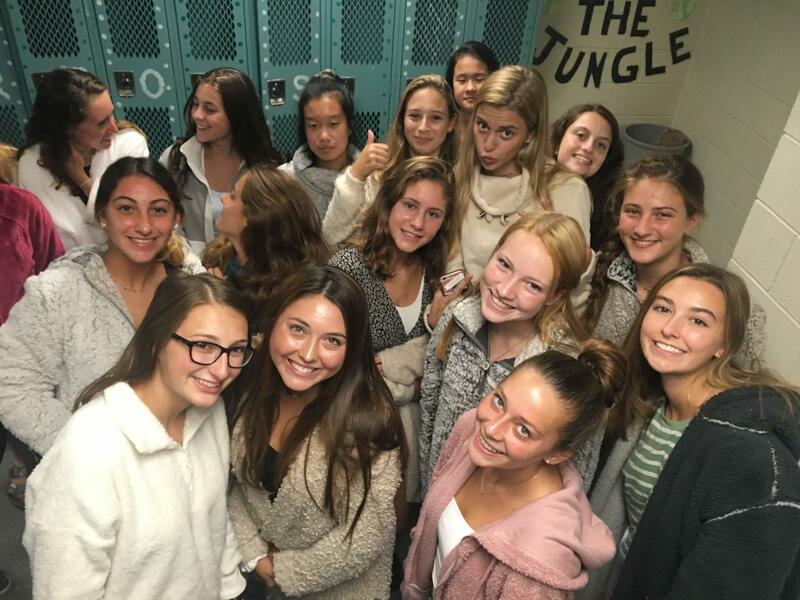 Girls cross country puts on fuzzy sweaters to prepare for their invitational meet at Hershey. 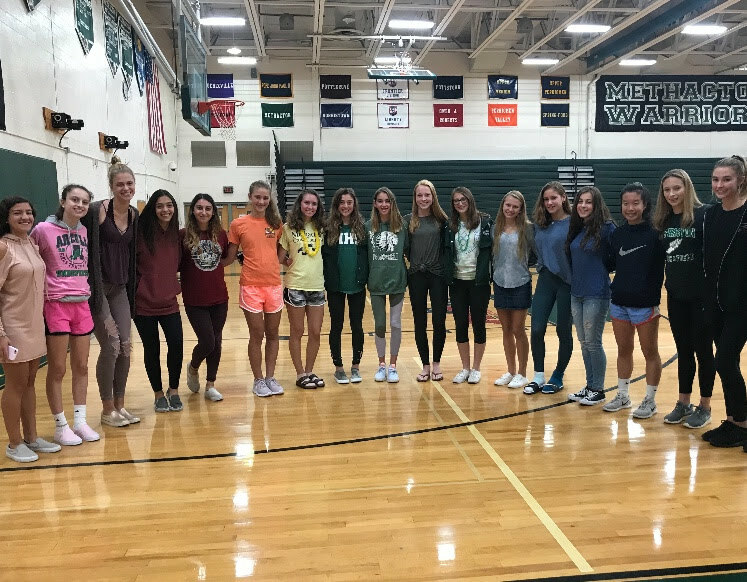 A lot of MHS sports teams and clubs participate in spirit days to unify members of their extracurricular activity. Sports teams normally dress according to a particular theme on game day. Some have included USA Day and blackouts. While athletes and club members seek solidarity, they also hope that their efforts will entice their peers to come to their match ups to cheer them on. Following are some of the celebrating spirits of MHS athletes and clubs. The cross country team dresses up as the rainbow prior to their Boyertown meet.